hd00:14Egypt, desert. Plane goes down. 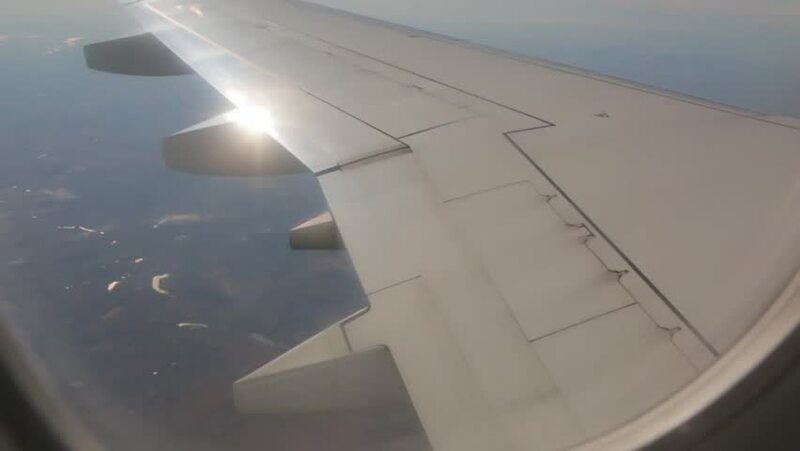 hd00:18Part of the wing of an airplane through a window against a blue evening sky with clouds.